Finding the best deal when searching for storage isn’t so simple. That’s the main reason we have created the article to help you out. Enjoy and comment if you liked it! Keeping valuables safe is an important part of everyday life. In some instances, keeping your valuables safe means you can’t use them in your daily life, but you also can’t get rid of them. In these instances, turning to self-storage can save the quality of your valuables and leave you assured that your things are safe and secure, but when you want to find the best self-storage, educating yourself on all of your options is the best way to go. Because of this, we created an easy-to-read guide to help you be on your way to protecting your items. Before you do anything else when searching for the perfect storage company for you and your things, you’ll need to do simple research and see what companies are in your area or the area you need to keep your items. Doing a quick search online should show you exactly the companies around the area you need, but if you live in a smaller town that relies less on the internet for marketing, do a quick search in the local newspaper. Both ways of determining the companies near you are foolproof. After concluding this, you’ll want to check which companies are not only reliable with their customers, but also have great reviews. To nail down which companies have the best reliability and customer service you’ll want to look at local reviews. If they have a Facebook page or there are reviews in eg. Trustpilot.co.uk, check out what other people who have used that company have to say. These reviews will not only help you decide which company to pick but also help you in the long run if any problems ensue. 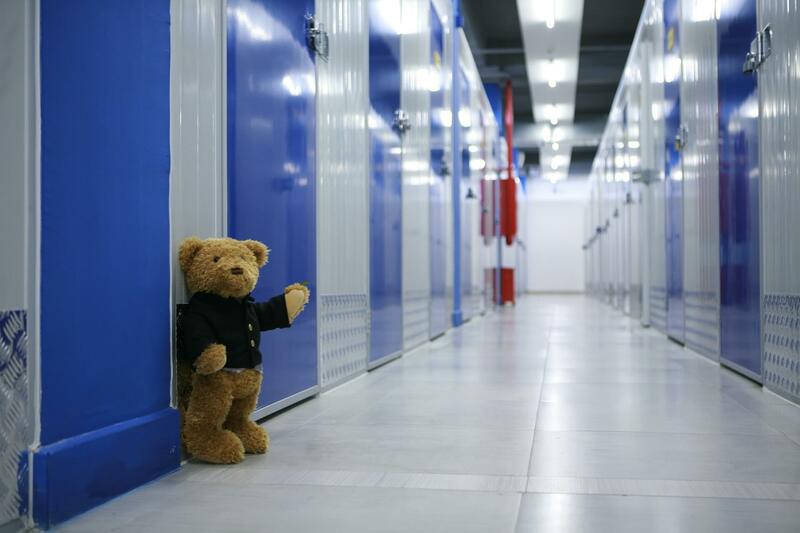 Another important factor in choosing the storage company you need is comparing prices. An easy way to do this is to call each company you’re still considering after looking at reviews and asking what their prices are for each storage unit. Some companies units are all the same size, so if you have more items than one can fit, a smart idea would be to either go for a company that has larger units available or determine if two units are affordable for your budget. Some companies have deals where if you rent out 2 units, you get a cheaper overall price or a smaller deposit, while other storage companies don’t offer deals like that. Decide how much you need to keep in storage and keep it in mind when considering each company’s prices. Deals are also fairly common. Check the websites for each company you are considering if they are offering any limited time deals that may benefit you now or in the long run. You could be saving your valuables and your money by doing so! convenient in the least. Cooling may or may not actually be necessary for your purposes. If you have furniture that can get damaged in the heat, such as wood, it would be a smart move to get a unit with constant central air conditioning. Great if your picked storage has a coffee shop and resting area! Good luck finding your perfect storage unit!